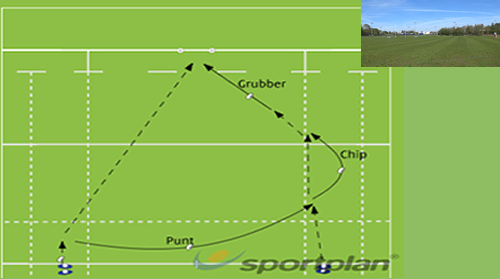 Rugby Goal Kick Approach Kicking The aim of the drill is to develop players approach and angle. Rugby Goal Kick Foot Placement Kicking Players looking to get the non kicking foot close to tee. 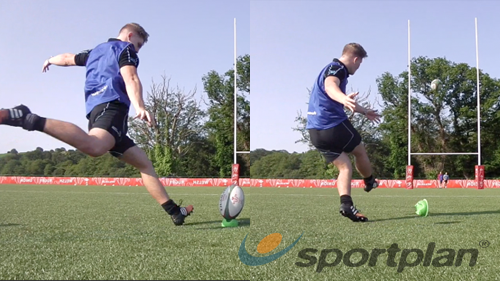 Rugby Goal Kick Follow Through Kicking â¢ The aim of the drill is to develop players follow through after the strike. Rugby: how to goal kick (detailed technique) like farrell, barrett(s), daly, mckenzie & more! Total rugby - dave alred's kicking masterclass! 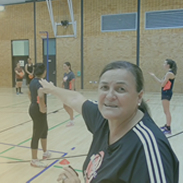 We ask Dave Alred, kicking coach to the stars, to help an amateur club player -- with interesting results.. Includes insights from Jonny Wilkinson. Diagram for where players stand for kick off in rugby?